These mosquitoes spawn in Blighttown. They are quite easy to dispatch with ranged attacks, although they can provide a nuisance for players engaging in melee combat. Mosquitoes can inflict Poison. 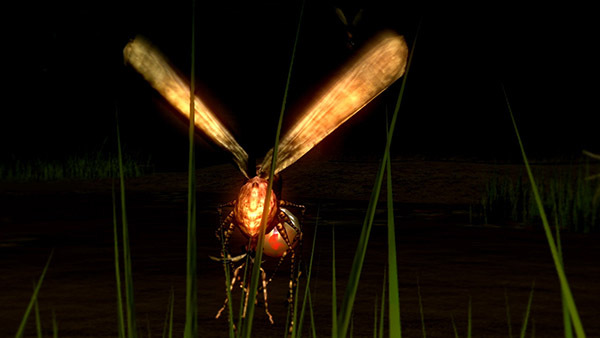 The Mosquitoes that respawn on the ground level do not respawn infinitely. Each pair that respawns will only generate 7 mosquitoes in total. Short-ranged attack where they shoot blood at you that deals small amounts of damage and builds up Poison on hit. Melee attack that deals larger amounts of damage and also builds up poison. 1. 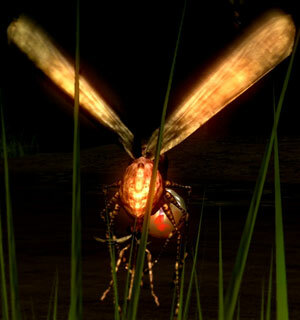 It is easy to obtain the overkill bonus on mosquitoes because of their low HP. They will typically drop 36 souls in NG as a result.